BAGUIO CITY September 07 – Thousands of residents and visitors will be given a memorable treat by the private-led Hotel and Restaurant Association of Baguio (HRAB) when it presents to the public an 18-ton cake dubbed as the Largest Wedding Cake during the 14th edition of the Hotel and Restaurant Tourism (HRT) Weekend on September 21-23, 2018. HRAB media officer Andrew Pinero said that the group’s third presentation of the Largest Wedding Cake will be one of the major highlights of the Kasal ng Bayan at the SM City Baguio organized by the City Social Welfare and Development Office (CSDO) as one of the activities of the celebration of family month in the city. The HRAB official disclosed that the Largest Wedding Cake, which is much bigger than the previous offerings made by the group, will have a height of 24 feet and dimension of 24 feet by 18 feet on the base. Further, the Largest Wedding Cake which is capable of feeding more or less 15,000 individuals will have 4 flavors, chocolate, banana, carrot and vanilla. According to him, the peak of the wedding cake is expected to extend up to the second floor of the giant chain of malls wherein the newly wed couples will have the chance to be the first ones to partake of the cake before it will be served to the public. Pinero claimed that chefs from the different participating establishments are still ascertaining the volume of floor, sugar, butter, eggs, bananas, carrots, cream, baking soda and baking powder that will be used in baking the wedding cake. 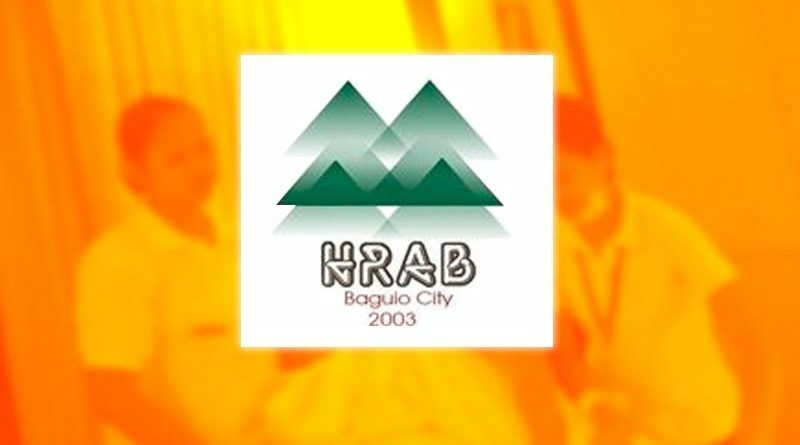 He urged the public to be at the SM City Baguio on September 22, 2018 to have the chance to partake of the Largest Wedding Cake that will be offered by the HRAB to the public for free as part of its commitment to help in providing added attractions for people to have the reason of frequenting the country’s undisputed Summer Capital because of new attractions that will be presented to the residents and visitors alike. He claimed that the endeavour is an initiative of the 200-member HRAB to contribute in the efforts of concerned government agencies and local government to advance the identity of the city as one of the premier tourist destinations in the country over the past several decades. HRAB is a private organization of tourism industry stakeholders inclined to pursue the aggressive promotion of the sustainable growth of the local tourism industry because tourism is the major economic driver of the city. 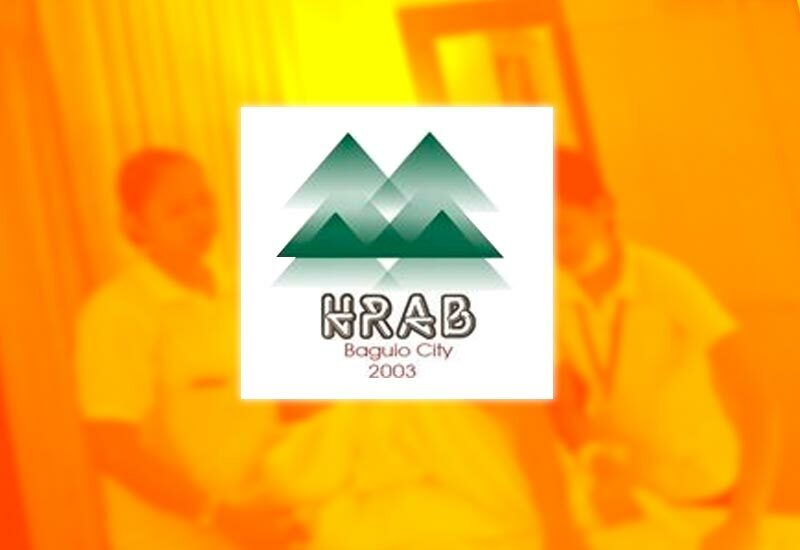 For the past 14 years, HRAB had been instruments in providing unique attractions to residents and visitors during the celebration of the annual HRT weekend and has made its activity a must-see event among stakeholders of the country’s culinary industry. Thousands of professionals and students involved in the tourism industry are expected to be in the city during the 14th edition of the HRT Weekend to participate in the competitions that had been lined up for the 3-day event.